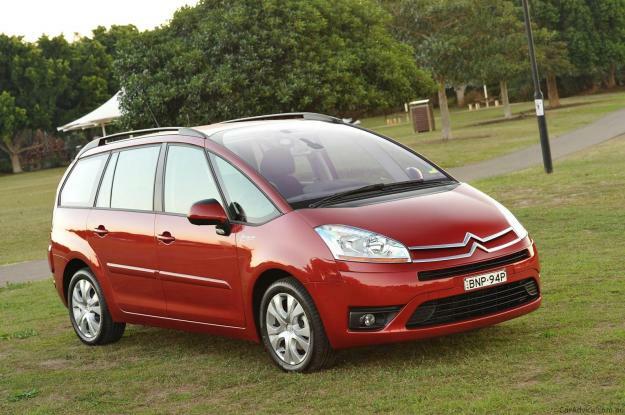 People from Australia who would have liked to buy a Citroen or any other model for their family but chose to wait it out for a while should give themselves a pat on the back because Citroen will be reducing the price tag on it’s 2010 C4 Picasso model by $6,000. According to Citroen Australia manager Miles Williams, the price difference will be very important for people that have a family, as the money could make a whole lot of difference, for example go into clothes, school uniforms, toys and other needs of a family. This is Citroen’s way of supporting the ever growing number of families. Thus, the great family mover will be available to take home for a shade bellow $40,000, offering a 2-litre engine with almost 100 hp and 270 Nm of torque and both a very low fuel consumption and reliability. 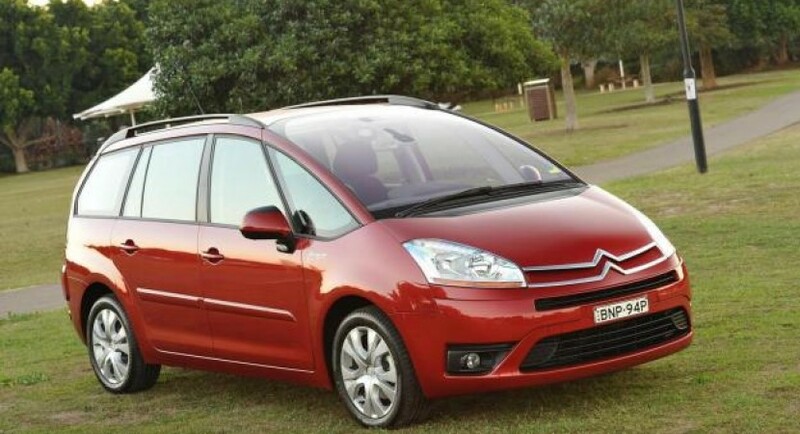 Packed with roof rails, a windscreen, drinks cooler, three rows of adjustable seats and plenty of space in the boot, the 2010 Citroen C4 Picasso looks like a winner in the family segment, satisfying and exceeding the needs of a family.